Estate Planning takes on a new meaning at Borakove | Osman LLC. Estate planning is an accomplishment. Estate planning minimizes doubt and uncertainty in favor of clarity and understanding. It gives peace of mind and security to proud parents, and leaves them feeling like they have done the right thing. 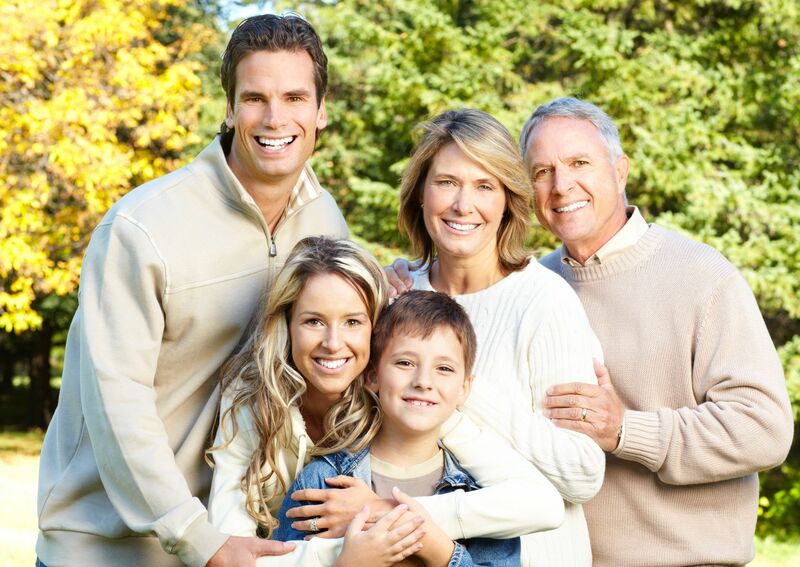 Individuals and families often describe estate planning with our attorneys as an experience. Once accomplished, estate planning has been described as producing a calming sensation — an ease — a sense of relief and serenity for our clients. Estate planning is not just documents such as a revocable living trust, a last will and testament, power of attorney for finances, health care directives, living will, or marital property agreement, at Borakove | Osman LLC. Rather, estate planning with us is about building relationships — learning about our clients, their kids, their family so that we may provide counseling that helps our clients make decisions that they feel good about. Our attorneys have developed a comprehensive approach that offers estate planning at six varied levels, so that each client can find the right fit for them based on the level of planning desired and the price that they can afford. All of our estate plans are comprehensive in nature, ensuring that all of a client’s needs are addressed, and are customized for each client’s family situation and estate planning objectives, whether that is avoiding probate, wealth preservation, asset protection, charitable giving, or leaving a legacy. For those interested in addressing their estate planning, clients are offered a complimentary initial consultation to explore their options, and should they choose to proceed with any planning, our attorneys handle all estate planning engagements on a flat fee basis. Have questions about estate planning, including but not limited to what it is, and what legal documents are a part of estate planning? 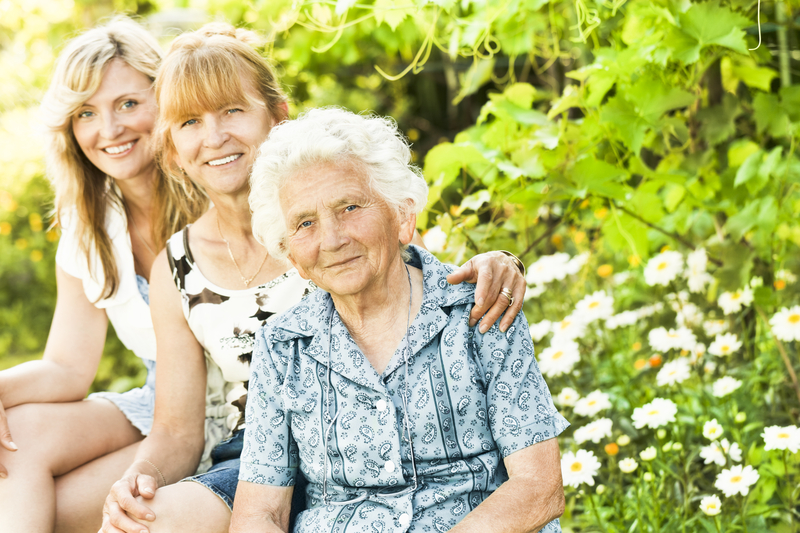 Check out our Frequently Asked Questions about Estate Planning.